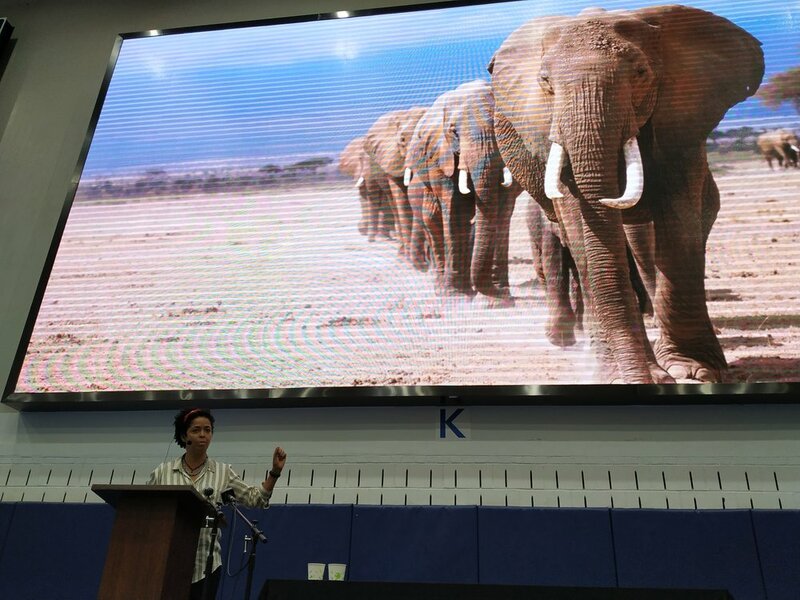 Saving elephants in east Africa: listen to an interview and keynote with Dr. Paula Kahumbu — CitizenC. Concordians were so lucky on the weekend of January 19th, 2019, to welcome renowned scientist and wildlife conservationist Dr. Paula Kahumbu. 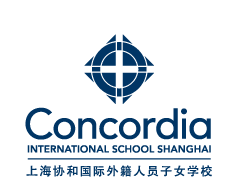 She came to the school to speak to the GIN Shanghai and CISSMUN conference delegates, and presented her keynote address to over 1200 people. Dr. Kahumbu spoke eloquently about her work in saving elephants in Kenya and her passion for raising awareness of endangered animals on the African continent. She has launched a documentary series called Wildlife Warriors, along with a school campaign of the same name to raise up a brand new generation of conservationists in Kenya, and her work has been recognized worldwide. During her address, Dr. Kahumbu also reflected on the influence of her mentor, Richard Leakey, and how he played a role in her life path. More details about their relationship can be found in the interview between her and Concordia GIN representative Eleri L.
Students were inspired and challenged during their time with Dr. Kahumbu. She encouraged them to consider how they could each make a difference in the realm of conservation, and she opened many minds to the realities of sustainable, meaningful steps to change policies, judicial practices, and personal and collective behaviours. Her story was compelling and powerful. If you missed the chance to hear Dr. Kahumbu speak on January 19th, you can click on the links below to access a recording of her keynote as well as a recording of an interview with Concordia student Eleri L. Eleri is a member of the high school Global Issues Network club, the club that hosted a GIN Shanghai conference on the same day as the keynote session. The logo from Wildlife Direct’s successful Hands Off Our Elephants campaign. The campaign was created to reduce elephant poaching and stop the ivory trade in Kenya.